Located in the Pickhurst Junior catchment is this large two double bedroom ground floor maisonette situated in this quiet cul de sac located within a mile of Bromley South Station. 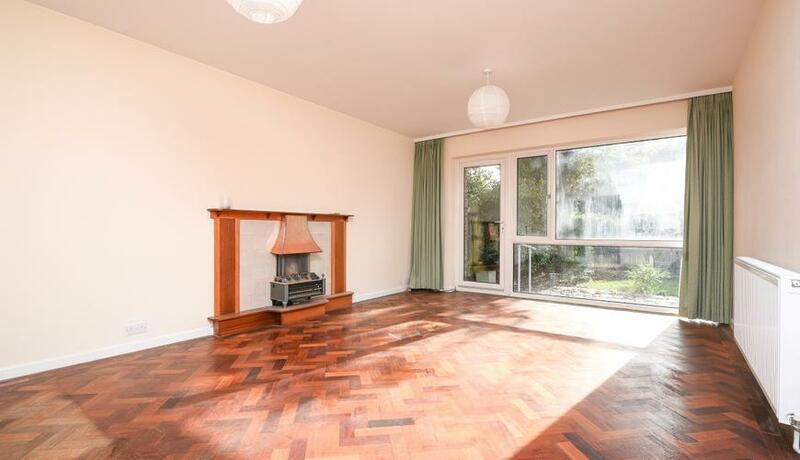 This property has an extremely spacious lounge with beautiful parquet flooring leading out to a large private garden. Also boasting two great sized double bedrooms, separate kitchen and superb bathroom along with a garage. Available 18th April and offered unfurnished.